Clearent has announced the launch of Cloud EMV, its cloud-based integrated payments product, according to a press release. The St. Louis-based company said it launched Cloud EMV following successful integrations conducted by several of its independent software vendor partners. Clearent’s Cloud EMV payment-integration product is available to all of its current and prospective partners, according to the release. 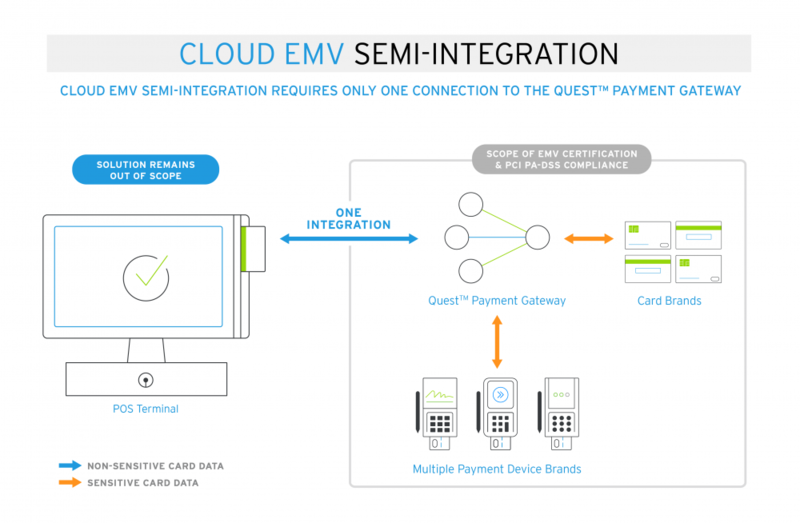 Clearent said Cloud EMV is intended to simplify the payment integration process by moving these processes into the cloud, thus providing a single point of access to manage all transactions, regardless of device lines or payment methods. By simplifying the process, Clearent enables software vendors to offer better payments support and more payment-device options. The company said because of the simpler connection, payment issues are easier to identify and troubleshoot by reaching out to Clearent directly.